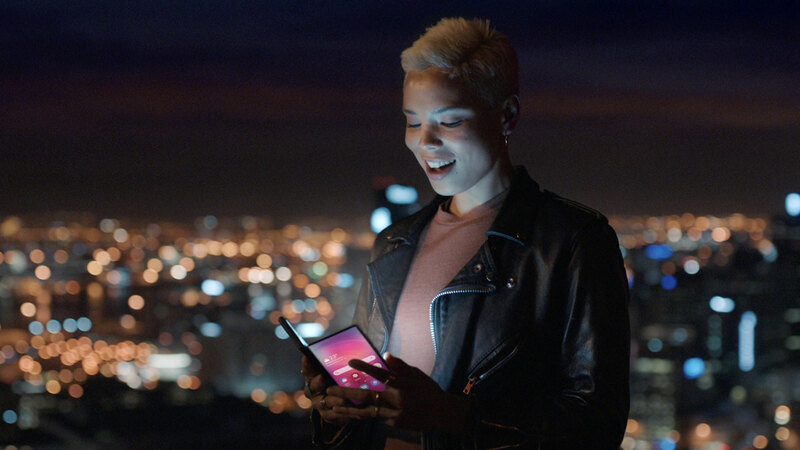 Working closely with Leo Burnett and director Sam Pilling out of Pulse Films, The Mill's team created this latest spot for Samsung, set to the tune of Doris Day's famous 'Que Sera Sera' song. 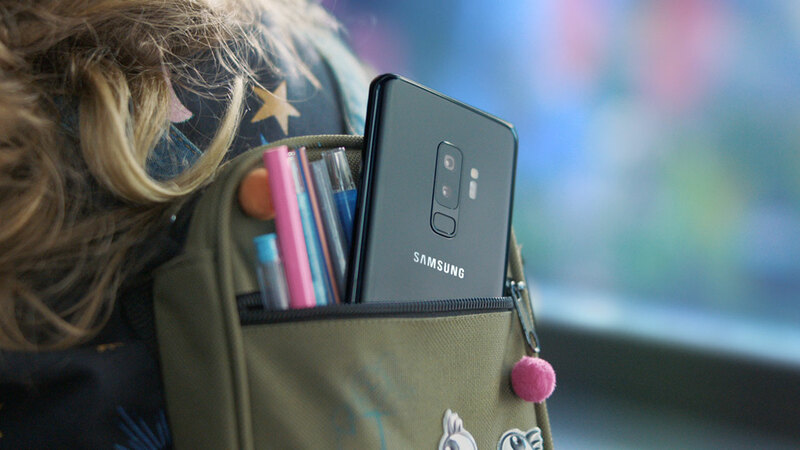 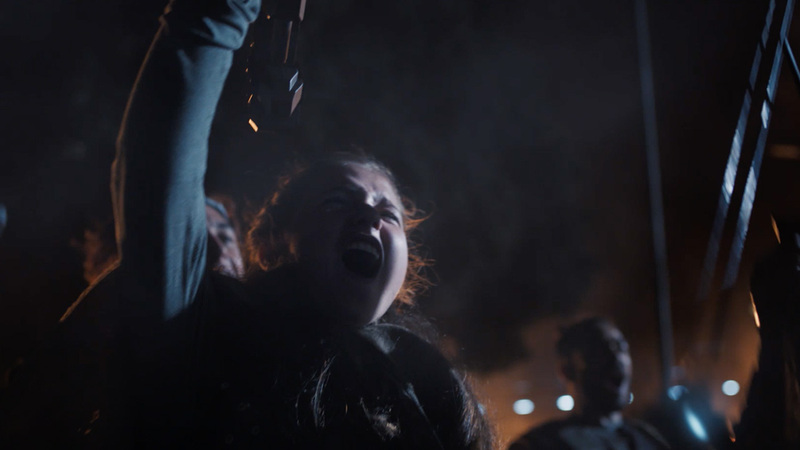 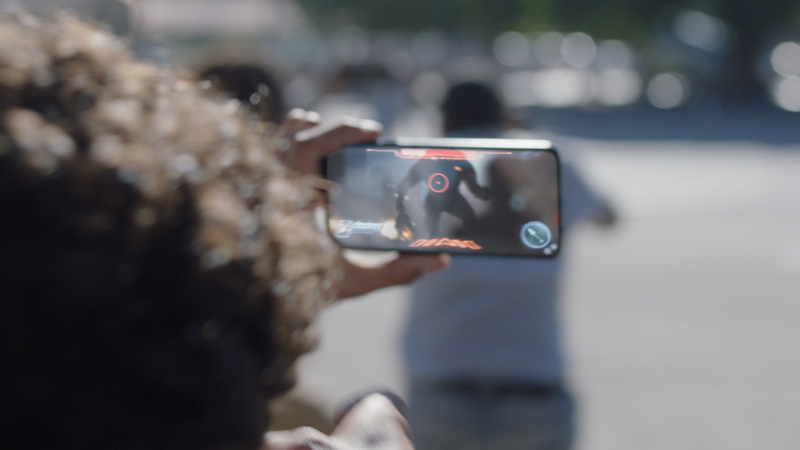 The action-packed campaign demonstrates how Samsung's technologies - existing and future - play a central role in consumers' daily lives. 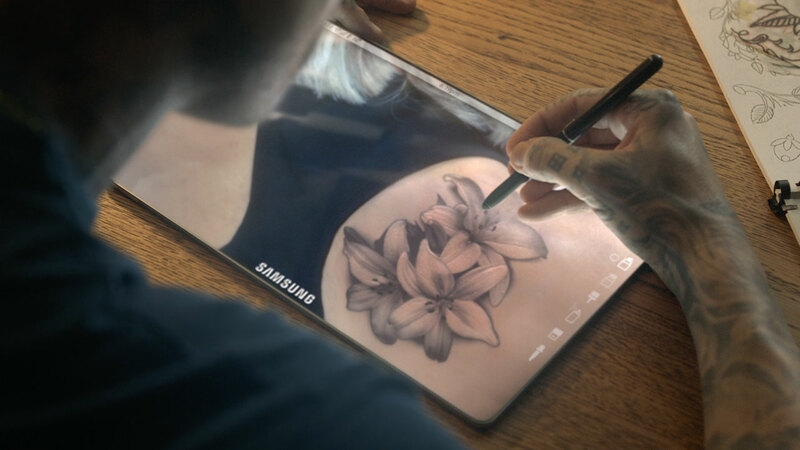 VFX Lead Udesh Chetty adds, "The structure of the spot features a number of standalone vignettes that all come together as a cohesive entity to deliver a glimpse into the near future as Samsung sees it. 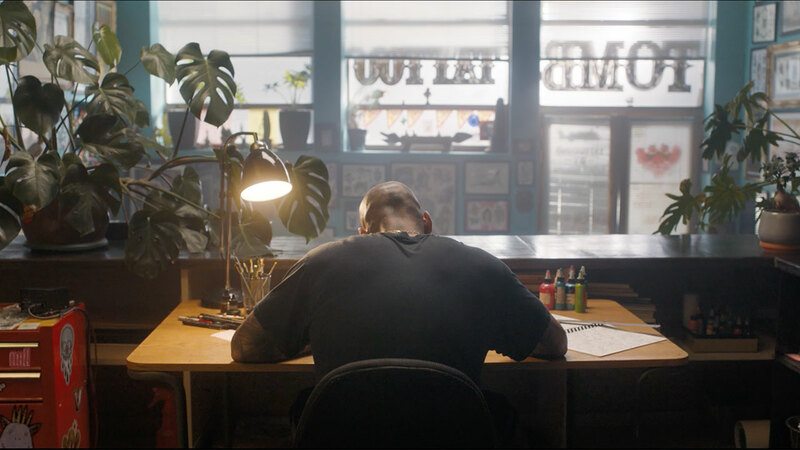 To do so, we assembled bespoke teams to work on each vignette, each comprised of concept artists, designers, CGI artists and compositors. 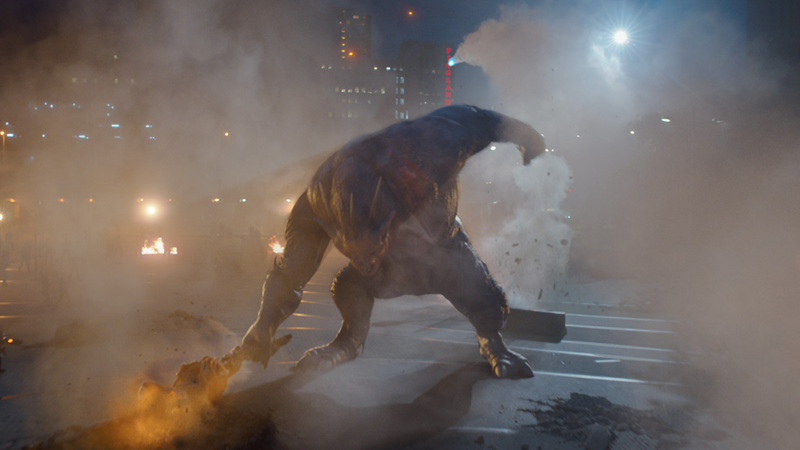 The tone of all of the VFX components was carefully considered to complement the actors' performances. 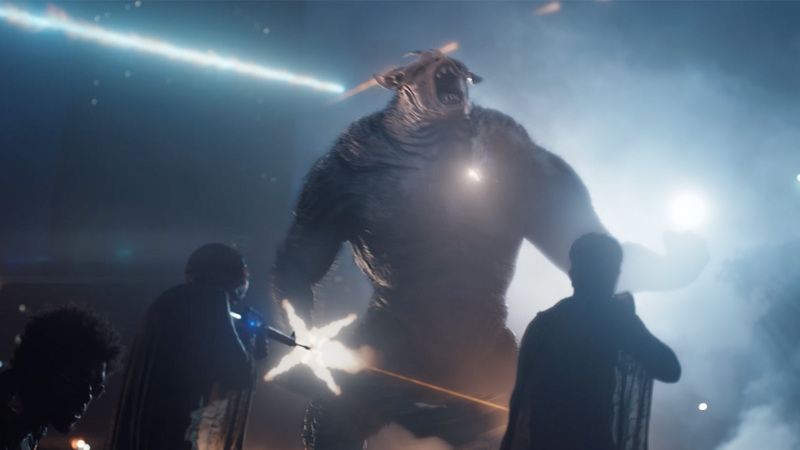 From a cartoon monster fit for the imagination of a six-year-old, to a giant monster featured in an intimidating final battle scene fit for Augmented Reality (AR) gamers, to any intimate exchange between an expecting couple, we designed everything to enhance the story every step of the way."